Detecting the presence of asbestos in a building is not always easy. If you are living or operating a business in an older building, you are at risk of being exposed to materials that were once commonly used in construction that contained asbestos fibers. At Tri Span, we specialize in the detection and removal of this type of hazardous material for complete remediation. You might not find any other source of asbestos in your Long Beach home other than the flooring and walls directly near your fireplace or heater. It was a common material used to help reduce and prevent fires. Tiles and boards can all contain asbestos if the home or business is older than 1980. Vinyl flooring might seem a safe enough product. The outer surface that you walk on is coated with a manufactured, durable plastic. It is relatively common in older Long Beach homes and businesses, at least in areas like kitchens and bathrooms. The backing of some of this older vinyl material contains asbestos materials. Standard older wallboard and plaster can also contain these dangerous fibers. Although Long Beach, California rarely experiences serious cold snaps, you might run into pipe insulation and other types of spray insulation that are made with asbestos fibers. It is best to leave these products alone unless you are certain it does not contain this hazardous material. If you are living in a home or own a business in Long Beach that is older than 1980 and has undergone little-to-no renovation, it is useful to bring in a professional to test for the presence of asbestos. Always have this done by an experienced expert to avoid accidental release of these harmful fibers. It is said that you are safe as long as the asbestos material remains undisturbed, but is this the best option? You cannot predict the need for the removal or repair of an area of the building that contains asbestos. 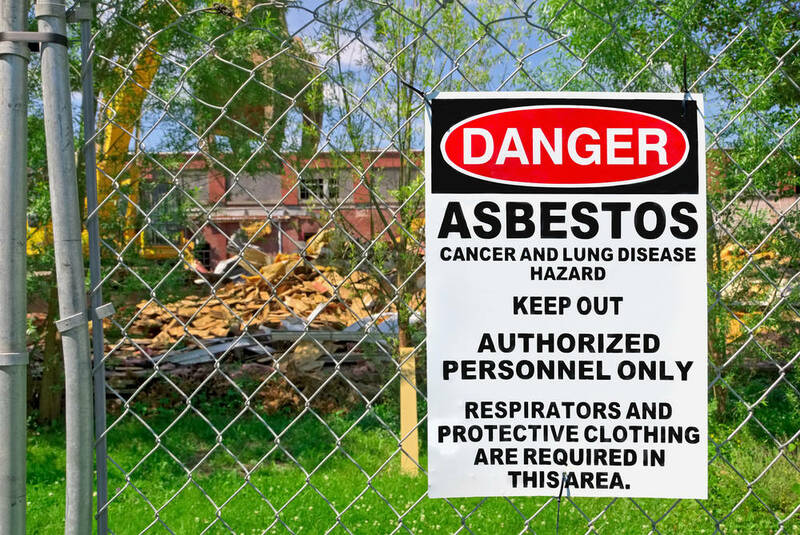 To relieve your mind of the worry of potential exposure, hire a professional asbestos abatement company like Tri Span. Contact us at Tri Span for testing and removal of harmful asbestos from your Long Beach home or business. We offer affordable and quick removal.